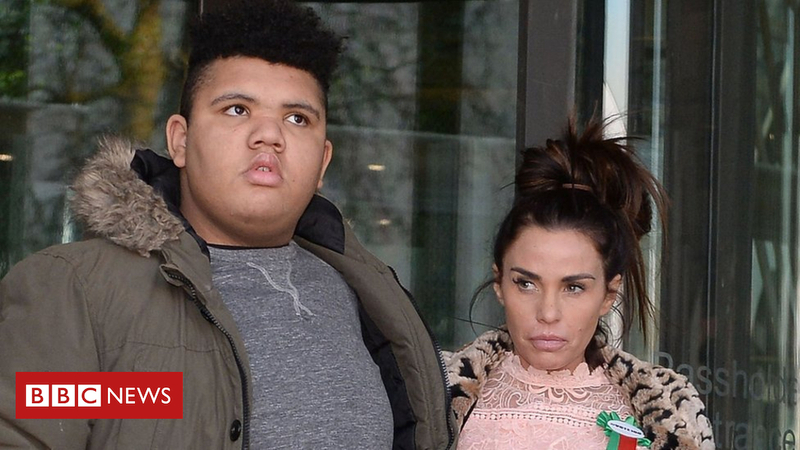 I have just seen this about Katie Price and wanting to new laws to help make online abuse against the law. I think it is a great idea. The model is calling for new laws to protect disabled people online after her son Harvey was trolled.